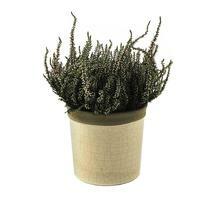 Perfect for window sill herbs and plants. 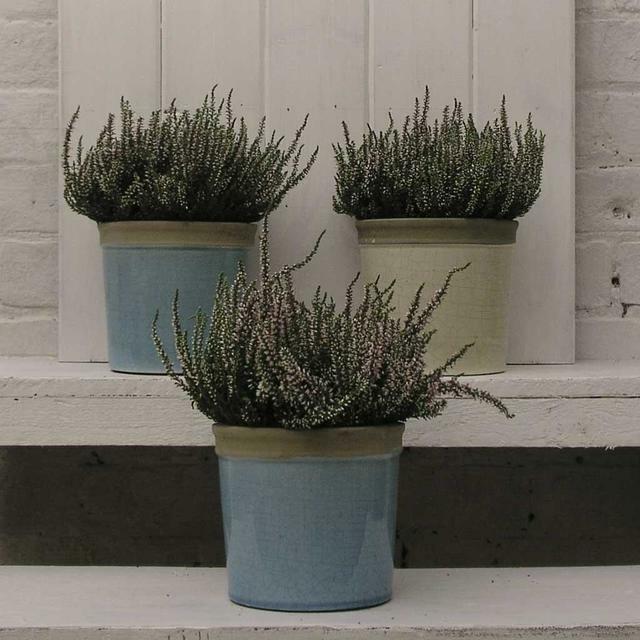 Unfortunately these pots are no longer available. With a beautiful rich glaze these plant pots are ideal for window sill herbs or plants. 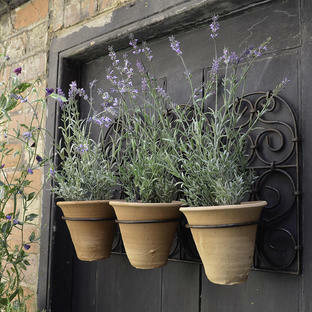 Why make do with a saucer - add a bit of style to your sills. 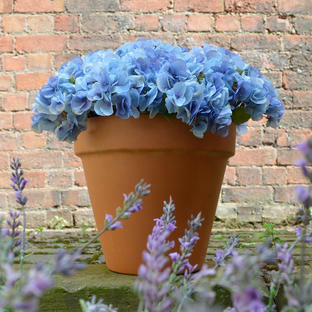 If used outside we would advise bringing the pots in during the winter as they are not frost resistant.